FACT: Cats love to hook their claws into scratchy feline sisal. Maybe it’s because of the strong and textured natural fibres, or maybe it’s because sisal is made from tequila’s cousin, a plant in the Agave family. Whatever the reason, our beautiful, woven feline sisal material is purrfect for creative kitty projects. We can cut it to any size you need, so the possibilities are endless! Has your sweet little kitty destroyed their scratching post with their ferocious claws? It’s easy to make it good as new again, with some strong glue and a piece of feline sisal. Strip the old sisal from the post, glue up the post surface (use the instructions for your specific glue) and wrap the new sisal on. For an extra fancy touch, see this pawesome idea from Allison at Dream a Little Bigger for a beautiful scratcher base. Ditch the picture of your family and hang a scratchlicious sisal frame up instead! Cut your piece of feline sisal to size and press it into the frame where the photo would normally go. If it is too thick for the frame, glue it to the backing. Use command strips to attach it to the wall for a strong hold that leaves your wall clean and undamaged. For a step by step method with photos, see Experimental Craft’s Framed Carpet Cat Scratchers. As your cat has probably demonstrated, any surface can be a scratching surface. It’s just better for both of you if that surface is covered with sisal. Look around your house to find shelves, sides of cupboards, bedside tables, table and desk legs for ideas of what can be wrapped with sisal. 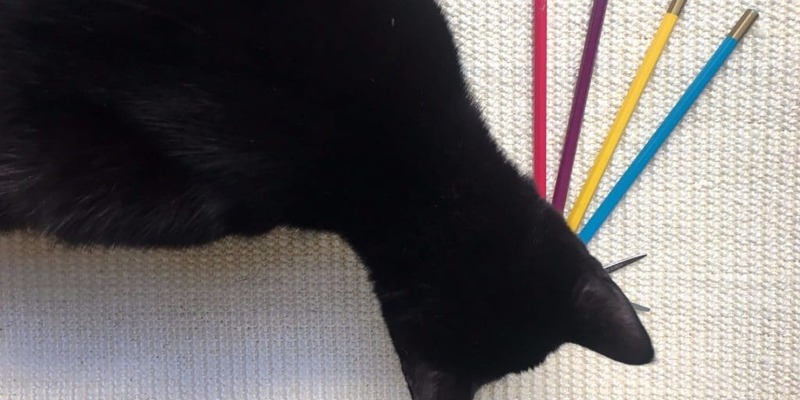 For inspiration, check out Lisa’s ameowzing Ikea hack to create a DIY Modern Cat Scratcher at We Are Scout. When your project is finished and ready for launch, supercharge it with some catnip spray to instantly show kitty that it’s an approved scratching point! Our cat scratching material is durable, natural and comes in standard sizes or custom sizes at your request. Shop sisal now in the Kitska store. This entry was posted in Cat furniture, Cat happiness, Cat health and wellbeing, Home organisation. Bookmark the permalink.